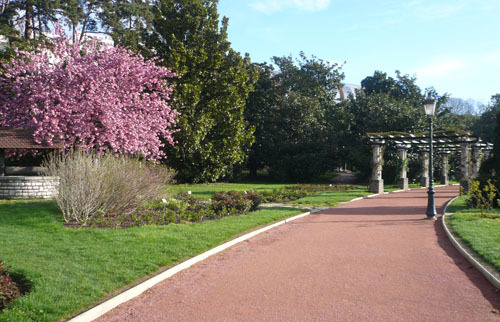 Lyon is a city that many visitors have yet to fully discover. 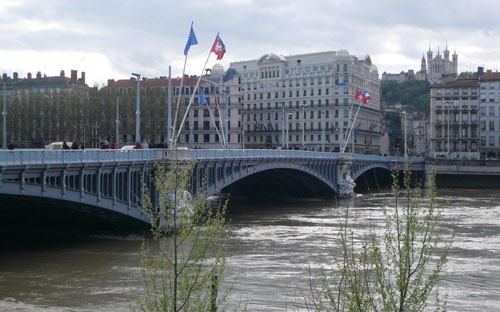 About two hours from both Paris and Geneva, Lyon is easily reached by high speed train. Lyon exudes a bit of "Paris meets Montreal" (in fact, Montreal is its sister city, in fact). Like Paris, it's made up of several neighborhoods bearing distinct personalities and is filled with shops, cafes, churches and history. However, like Montreal, it is not characterized by world famous landmarks and its charm is found in just wondering the city and getting a taste (literally and figuratively) of the local culture. What it does share with both cities is the culinary delights it produces and the many opportunities to experience this. Don't miss out on the crepes, pastries and especially the wine! 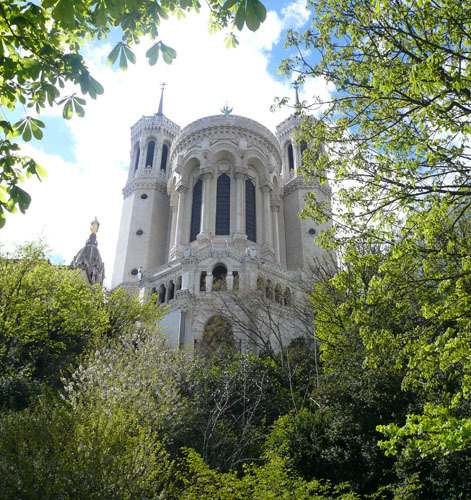 It is not a small city, so give yourself several days to really take it all in, rather than considering it a quick stop en-route to Paris or the coast. Many visitors choose to stay on the Peninsula and explore the area on foot or bicycle. Bike rental and drop-off stations are situated throughout the city and are used by locals every bit as much as visitors, so you won't feel "touristy".